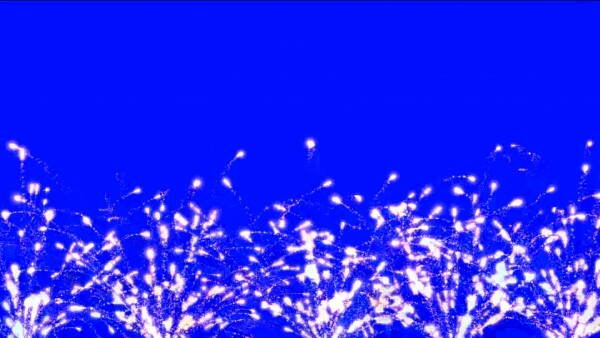 Purchase video Fireworks for blue background. Many Fireworks in HD. 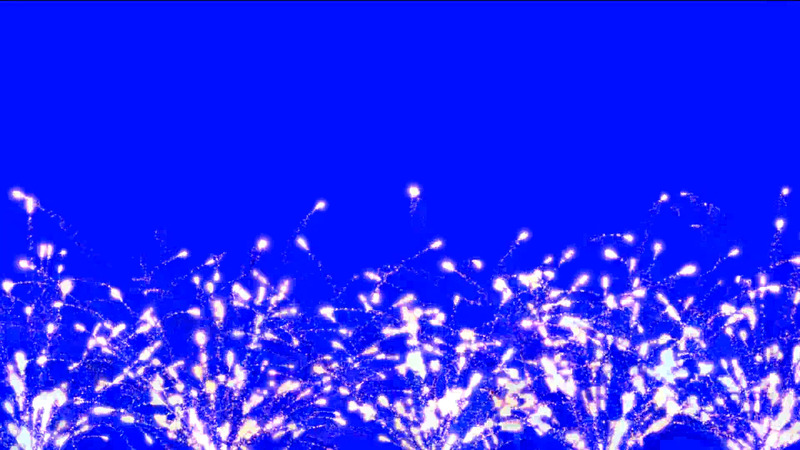 Fireworks video background on blue backing for intro video and your films, Power Points presentation, business intro or final episode in your film. 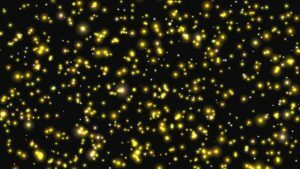 Footage star night sky background screensaver for video editing or movie. 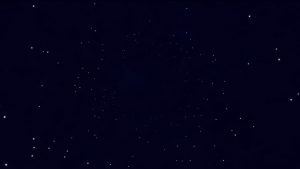 Stars background for your video, titles, captions, title. HD quality. Purple footage, screen saver for video editing. 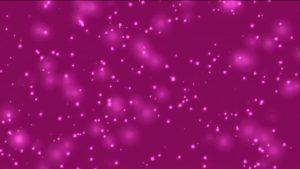 Purple Background for your video, titles, captions, title. HD quality.